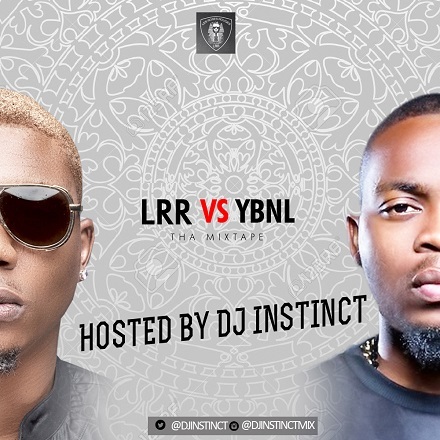 The official DJ to Reminisce's LRR returns with LRR vs YBNL Mix. The Mixtape was not released to create any kind of Competition between the two Labels, It's just to Showcase the Talent they both house. Download, Enjoy and Share with your Friends.